Don’t Hide Your Bikini Just YET! You don’t have to be afraid to come out of the locker this summer! There’s still time to get in shape and feel comfortable at the beach or at the pool! Join me starting June 2 for 30 days! We’ll be working out, eating clean and keeping each other accountable all while having FUN in our daily support group right on Facebook! If you’ve thought about doing a group like this in the past…what are you waiting for? You’ll never know what you’re capable of achieving until you try! But hurry! Deadline to join is TOMORROW: Friday (May 23) at midnight! Do you have a workout program/plan? Yes No, please help me choose one. If "yes" above, what will you be doing? And to make it even sweeter, this month 2 of my all-time favorite programs are on SUPER sale! 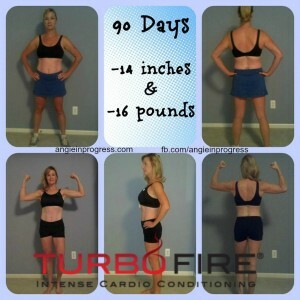 I lost my first 16 pounds with Turbo Fire back in 2012 and I still LOVE doing the workouts because they are FUN! Originally $119, this month you can get the program AND Shakeology for $140!!! That is CRAZY! You will essentially get the entire program for $10! 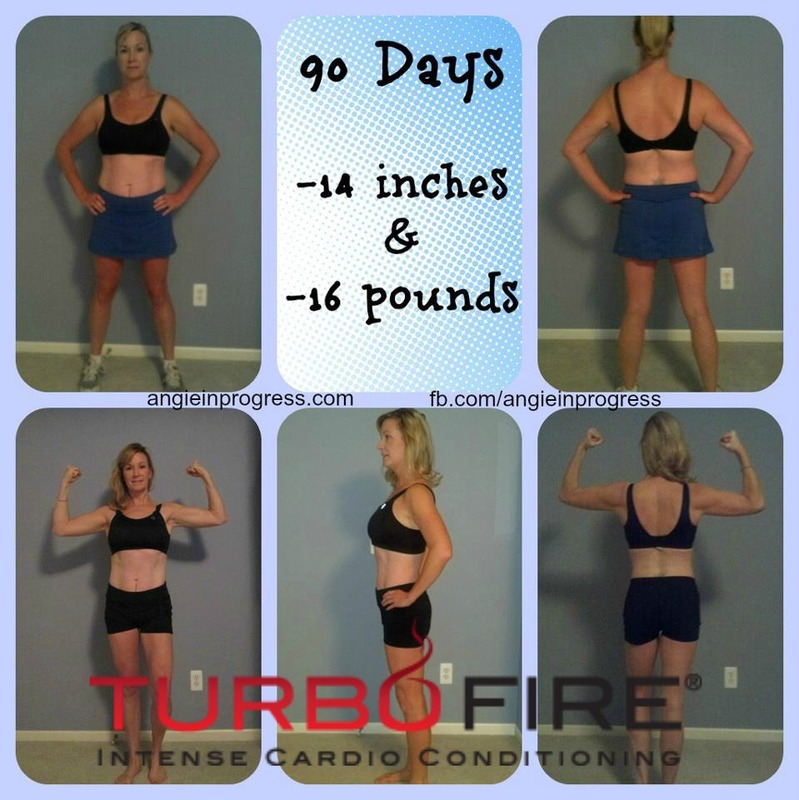 Click HERE to check out Turbo Fire! P90X3 is the last 90 day program that I started this past December and just finished a couple of months ago. If I had to pick a favorite program…well…let’s just say that this one is RIGHT up at the top! Check out my results with BOTH below! Click HERE to check out P90X3! With both challenge packs you will get the complete program PLUS Shakeology at a HUGE savings versus buying them separately AND you’ll get me as your coach to help you through! Win Win WIN! Please let me know if you have any questions! I get excited to talk about programs I LOVE! Previous PostPrevious It’s ALL Greek Salad for ME!